Souvenir items often end up at the back of your closet or in your garage. Don’t let your travel souvenir become a waste. Good souvenirs will remind you of the memory you spent during your travels. How can it serve this purpose when you’d need to get rid of your travel souvenir because they don’t serve a purpose? Souvenirs ideally should be budget friendly and useful. Here are some of the things I love to buy as souvenir items both for myself and my loved ones. One of my favorite souvenir items. I always get to pick some whenever I come to a 100 Yen store in Japan, for example. They’re instantly useful to carry some snacks I just bought. They also come super useful as a replacement of gift-wrap for my souvenirs. All you have to do is put the chocolates, or stationery, or whatever you want to gift your friend into the pouch, and you’re set. They’re definitely one of the most multi-purpose souvenir items. It’s also easier to justify buying a fancy notebook for a gift souvenir rather than buying it for yourself. But if you’re a stationery junkie, then make sure to pick some up as souvenirs for yourself on your travel. 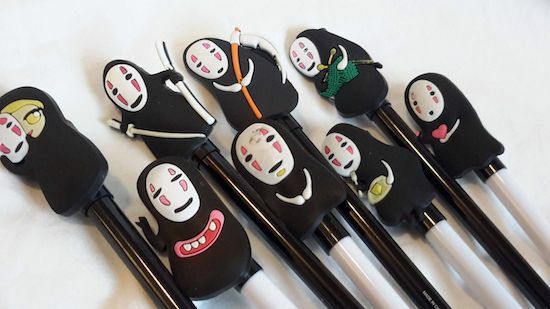 You can’t seem to exhaust how versatile stationeries are as souvenir items. From studying to office work, stationery is something you’d use for everyday activities. It’s one of the most useful souvenir-worthy items you can find during your travels. Stationeries are also widely available anywhere. You can gift stationery to virtually anyone. Your co-workers, friends, family, colleagues, even your loved ones. There are even stuff you didn’t expect to find, but never knew you need until you use them. FriXion erasable highlighter is one among many “magical” stationery you can find for your souvenir item. 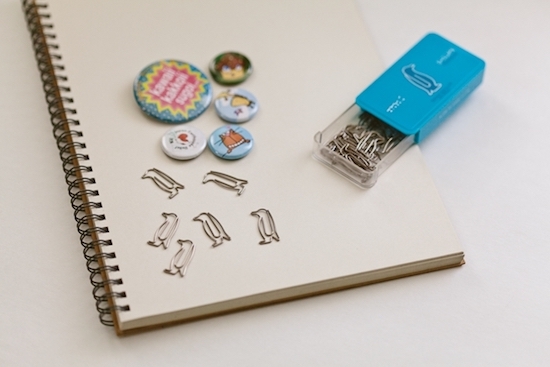 You may also find yourself enchanted by this super cute and highly functional penguin-shaped paper clips. Stationery doesn’t take up much space. You can find a wide assortment of stationery in a form of merchandise as well. There are numerous adorable picks from the LINE Friends stores, for example. Options will vary according to your destinations. 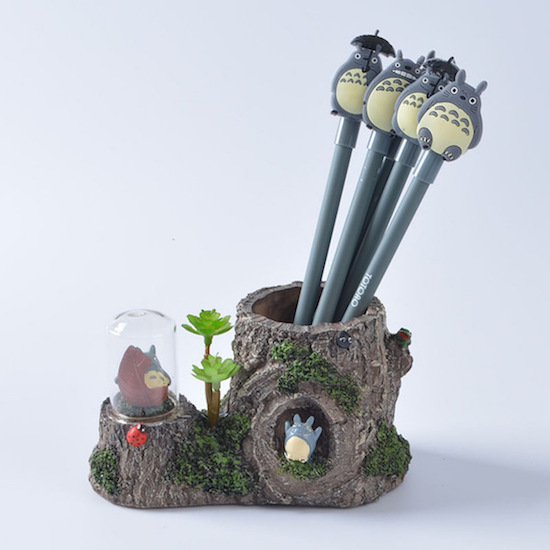 If you’re going to Japan, for instance, stationery and other useful household items themed Ghibli universe are also easy to find. Who doesn’t appreciate a piece of nice jewelry? 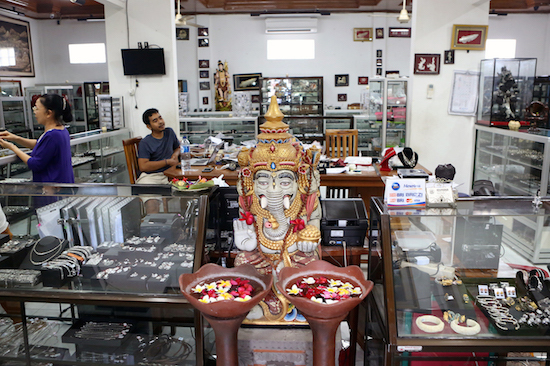 These days, it’s easy to find an abundance of jewelry in most travel destinations. Especially in touristy areas. But if you want something that lasts, don’t purchase just any jewelry. They’re known to get broken after some use. So a good quality jewelry is a must. It does not have to be expensive. In order to find a good one, you need to know your piece first. 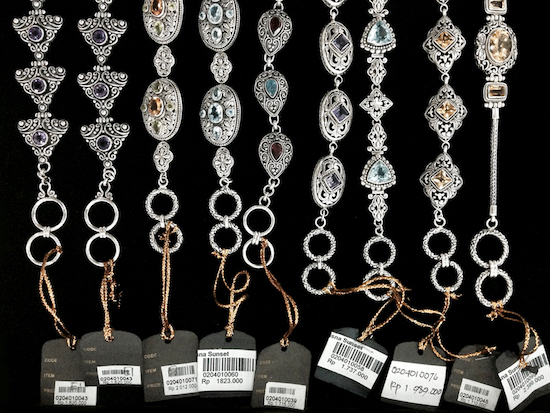 For example, Southeast Asia is famous for jewelry as well as gemstones. But it’s just too easy to be persuaded to buy by a friendly salesperson. Do a research beforehand if you’re serious about buying some authentic jewelry in your destination. Places in Southeast Asia like Thailand and Bali do offer good deals that are so much better compared to the Western countries, but you need to know what you’re looking for. Silver is also abundant in the SEA. You can find them easily in some of the most famous tourist destinations. Gemstones most commonly found in the SEA are ruby and sapphire. Tote bags are widely available at any destinations you may come to. They’re extremely useful for everyday use. Both you and the friend you gift it to. Use them as shopping bags during your grocery shopping at home. Your friends will appreciate this highly versatile item too for their everyday lives. 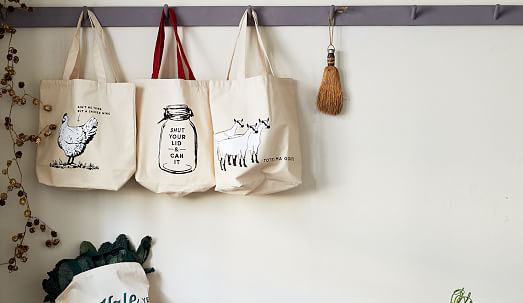 Tote bags and canvas bags come in a wide range of design. From the tacky “I ♥ Bali” to designs of more sophisticated artworks, take your pick. 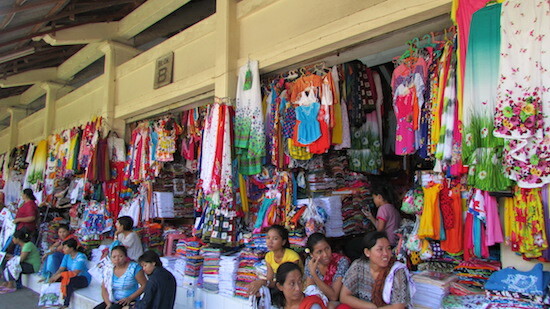 From sundresses to hats; they’re excellent, useful souvenir items to bring home. Pick a piece of scarf from your travels. If you fancy some of the traditional patterns from your destination, then bring some home. You can even use the scarf on the plane if it’s large or thick enough. Nothing feels better than wearing something from a reminder of your travel. Many people overlook utensils as souvenir items. Try to spend more time in the utensil section at a store. 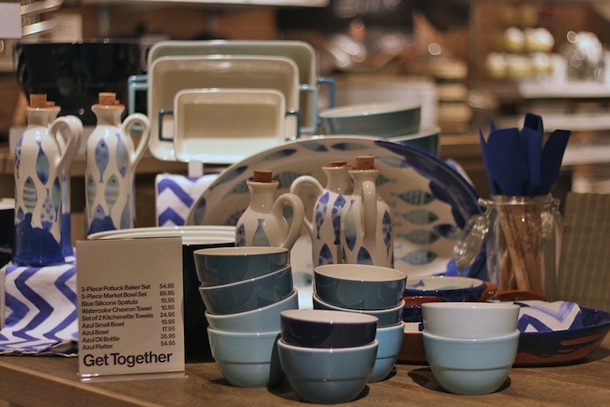 You’ll find useful and gift-worthy souvenir items like chopsticks and fancy-looking ceramics. It’s common to find utensils with intricate traditional patterns that would make a nice gift for anyone. You won’t only bring stuff that reminds you strongly of your travel, you’ll be able to use it every day for meals as well. 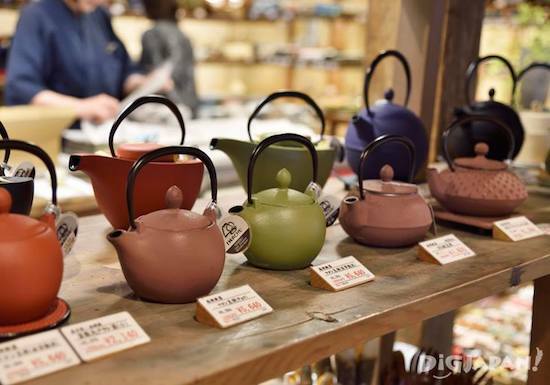 Here’s a glimpse of a store selling an impressive selection of Japanese utensils and kitchenware. Makes you want to buy everything once you set foot inside. 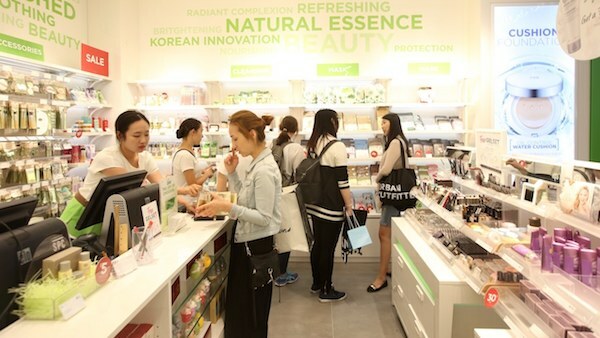 Quality beauty products that are souvenir-worthy items are common to find in East Asia. Korea and Japan are prime examples of this. 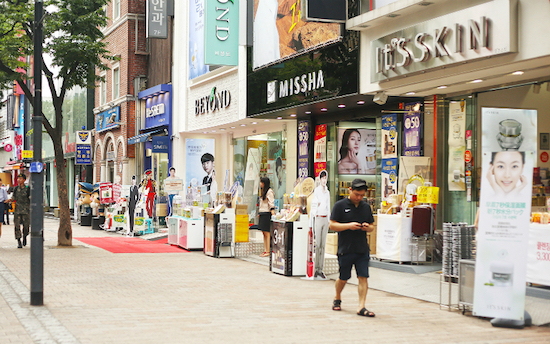 A lot of beauty stores in Korea even offered free sheet face masks. Shop attendants and salespersons will hand you over a small basket of freebies as you enter the shop. Sheet masks, hand cream, day cream (SPF), you name it. Pretty neat. Even though you’re not a fan of a rigorous skincare product and regime, a sheet mask or two for refreshing your skin during your flight can only do you some good. It’s definitely a gift-worthy souvenir item for your friends too. Postcards are classic. 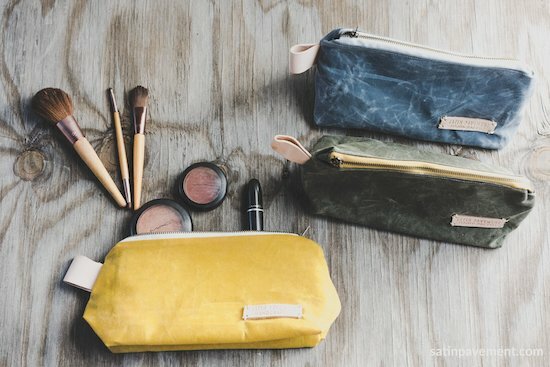 They don’t take up much space at all, and they’re immediately reminiscent of your travel. Postcards are also super versatile. You can turn them into displays any time. Whether they’re pinned, framed, or clipped, postcards are good souvenir items for your display. 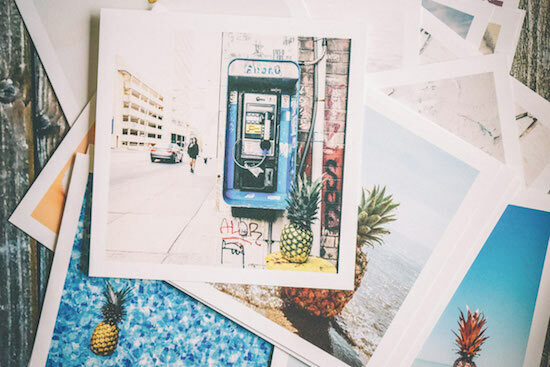 If you love DIY projects, postcards may just be perfect for you. Artworks are a bit more tricky to bring. Make sure to pick one that you can carry in your suitcase. Make sure that you can sufficiently protect them among your belongings too. And remember that you’d need to have a display space. Otherwise, the artworks would just collect dust somewhere in the corner. But if you do have space and you can transport the artwork safely back home, then voila. You have a beautiful piece of memory of your travel that would greet you every day.